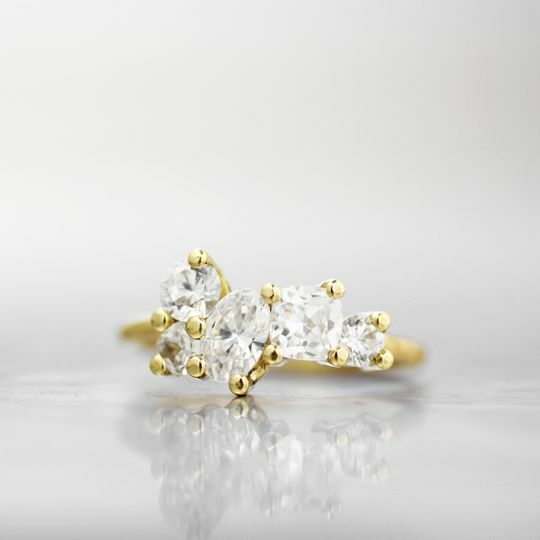 Wanderlust Jewelers specializes in one-of-a-kind designs with an emphasis on custom pieces curated for you by designer Wes Airgood. Using a conventional approach to design, each and every piece is hand fabricated from start to finish. Castings and wax will never enter the Wanderlust studios, meaning your piece will always be created just for you. Wes recognized early on a strong desire from clients for unique pieces in a world of mass production. His love for the history that is reflected in a piece of heirloom jewelry inspired him to design around the personalities of each person. 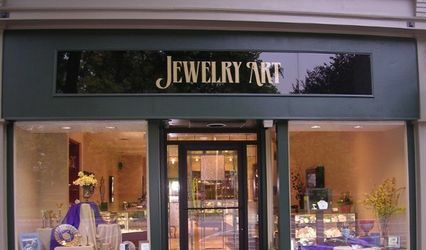 Understanding that jewelry buying can be intimidating, he’s created a casual and professional approach by learning a client through casual conversation, and introducing them to his classic methods of hand sketching. This collaborative process with each client helps capture your story and translate it into a lasting expression. Wes has earned a BFA from Miami University and an MFA from the University of Georgia with a concentration in metalwork and jewelry design. After studying oversees in Prague and Cortona, he continued working for various jewelry designers and metalworkers across the country before settling down in Cleveland, Ohio. 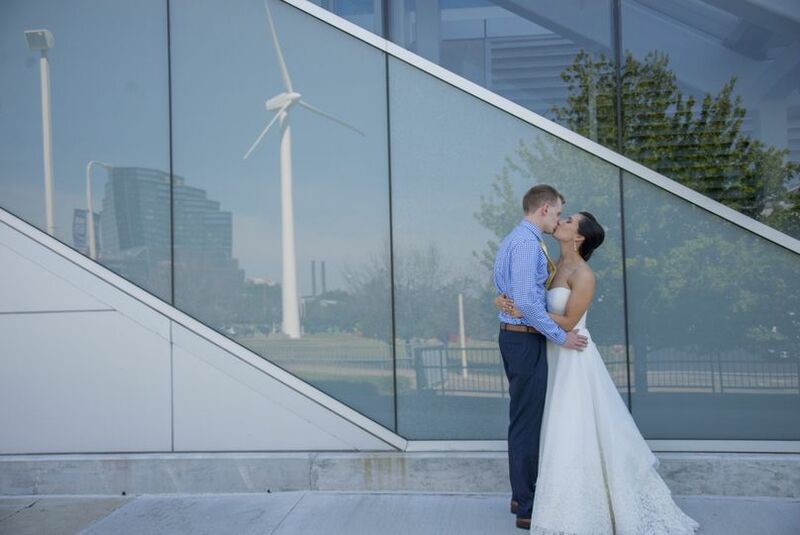 There he met his now wife Heather who is partner in the company, and also comes from a jewelry background with a BFA from the Cleveland Institute of Art. The two of them have a daughter Olivia Hazard, named after Commodore Oliver Hazard Perry who is most noted for his heroic role in the Battle of Lake Erie. Scalloped white diamond wedding band set in 18k white gold palladium mix. 4 carat white diamond eternity band with matching 18k white palladium mix wedding band. A rose gold eternity band with a custom Cleveland skyline wedding band! 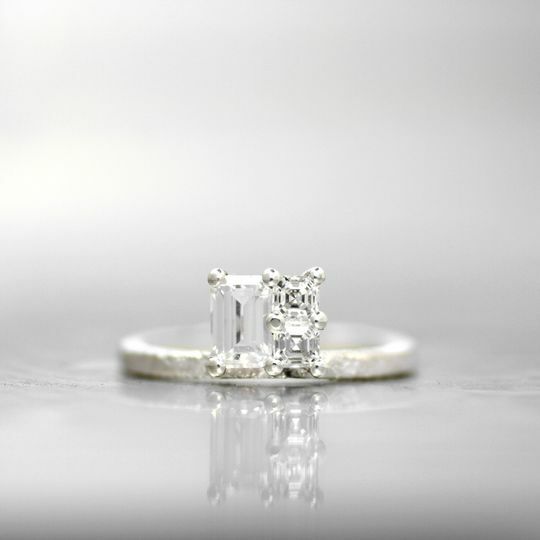 White gold engagement ring with cushion cut center stone and surrounding white diamonds. 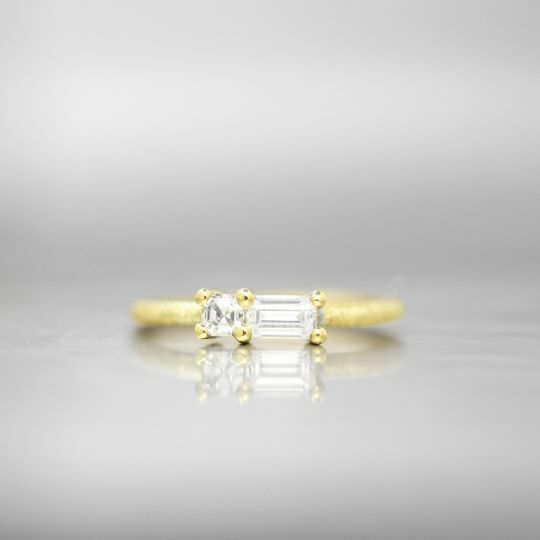 Yellow gold redesigned engagement ring with existing diamonds plus mother&apos;s stone. We absolutely loved our experience with Wanderlust! They were so nice and welcoming every time. 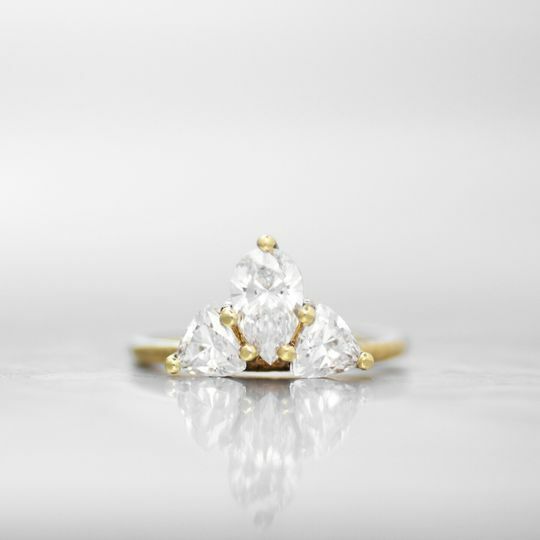 I love how they let us be creative and took our ideas, while also sharing their knowledge of jewelry and their ideas to come up with beautiful, unique rings. Absolutely recommend them for their beautiful work, professionalism, and welcoming environment. Amazing experience! We received an heirloom engagement ring with 2 bands and Wes was able to turn it into exactly what we wanted and stayed in our budget. We live out of town so most of our talking was down via email with Jaeda. She answered all my questions and was helpful in guiding us to pick the best setting, cut, and stone for what I wanted to add. Had a great time there when we finally got to pick up the ring. 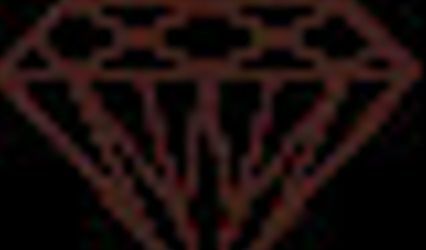 I would recommend this place to anyone looking for someone who can make a unique and beautiful piece for any occasion. Well, what can I say- Wes and Heather (at Wanderlust Jewelers) are what you would expect, want and deserve from a jewelry designer. 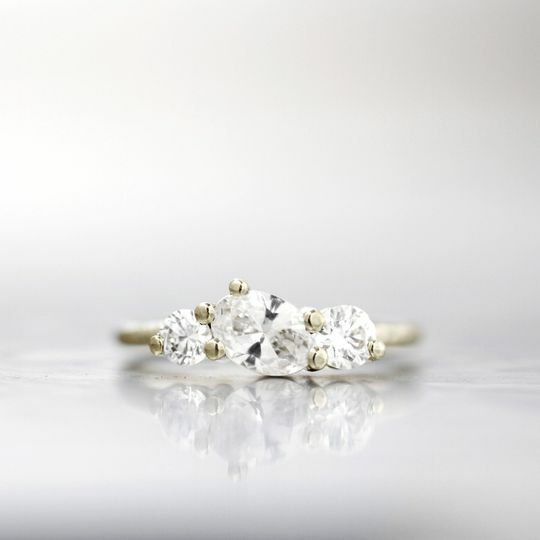 From a guy's standpoint, finding and getting that 'perfect' ring for your beloved is (or can be) a stressful time. But not with Wanderlust. You sit right down in the studio and go over ideas in person; then you get sketches to choose from, and then the ring is made. Simple. 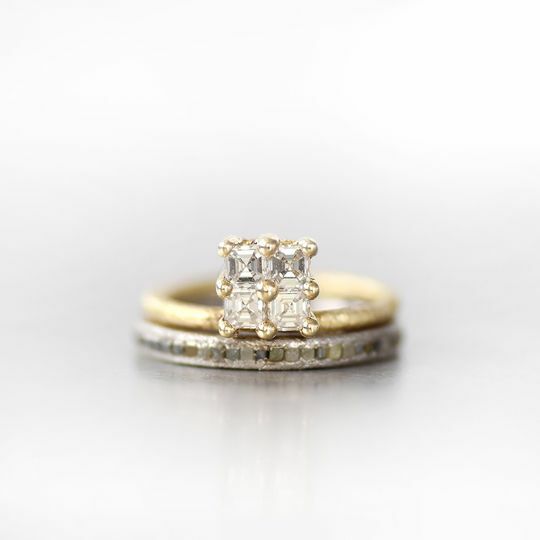 But, it's the time and energy that you see in their work, as well as the thoughtfulness throughout the entire process that makes it seamless and perfect when you first see your ring! And trust me, the finished ring is so much more amazing when it's unveiled than you could possibly fathom. 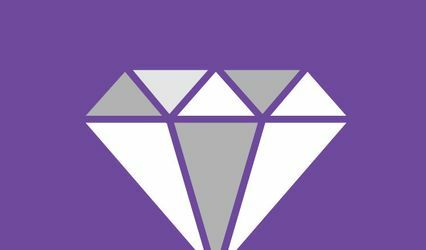 We'll be back, and look forward to, designing the wedding bands with you- keep up the great work! 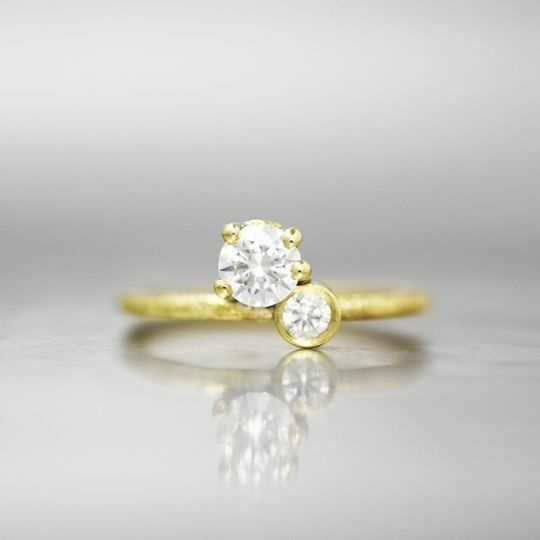 Just like my work, originality is Wanderlust Jewelers specialty. 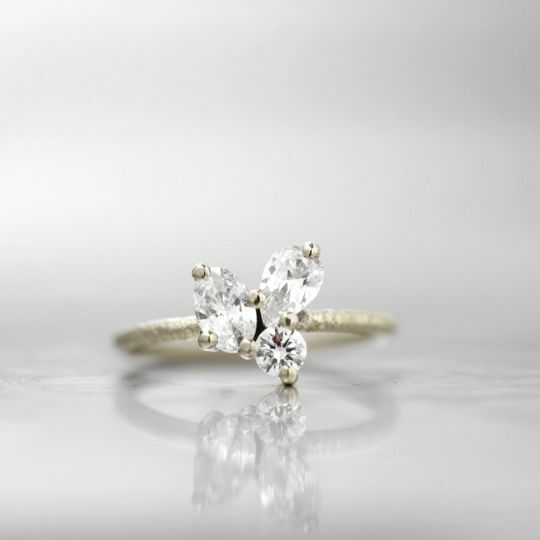 Forget recreations, Wanderlust REINVENTS your grandmothers 1920&apos;s engagement ring. 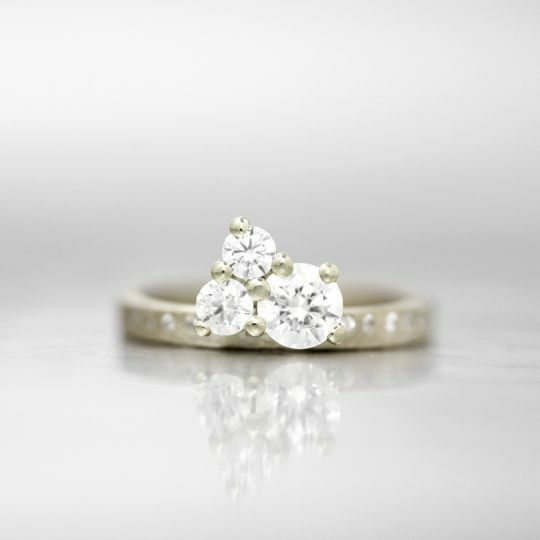 From traditional beauty to unconventional splendor, the jeweler has you covered.